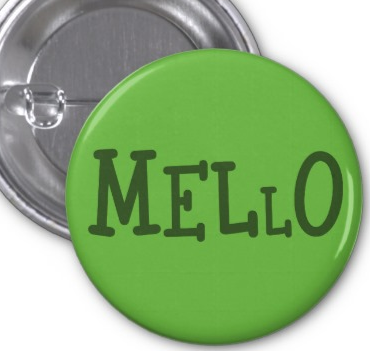 the chocolate-eating, Mafia-enlisting, Wammy House second ranked successor to L. The indomitable Mello. 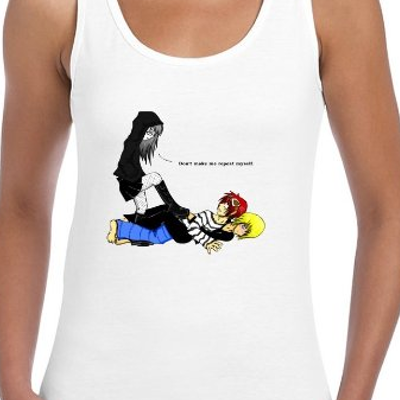 Consider yourself a fan? 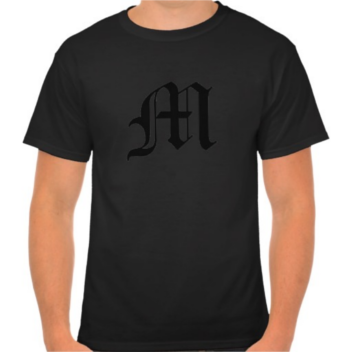 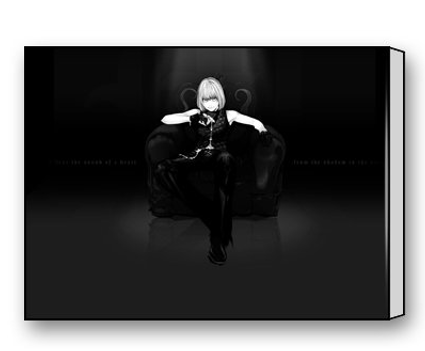 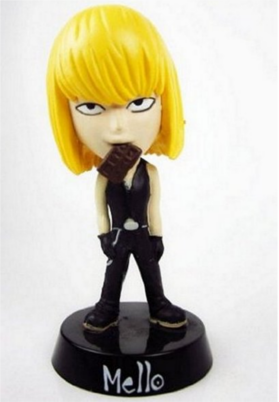 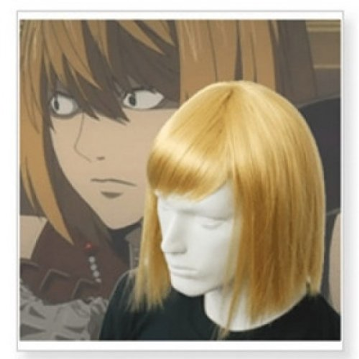 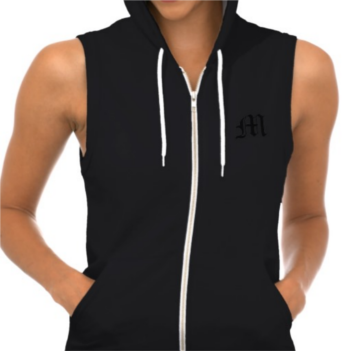 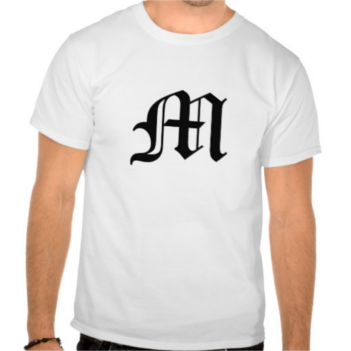 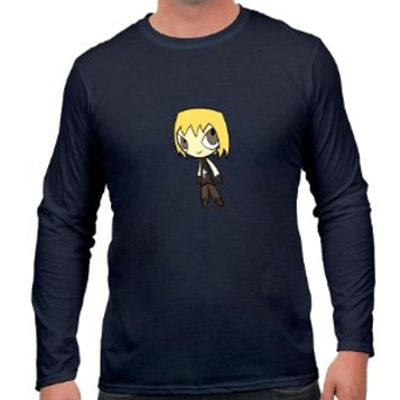 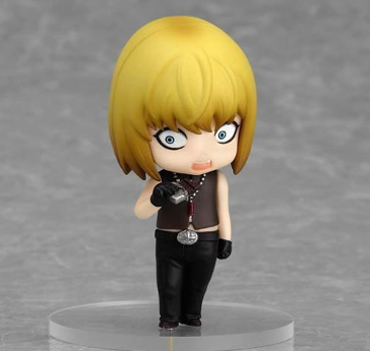 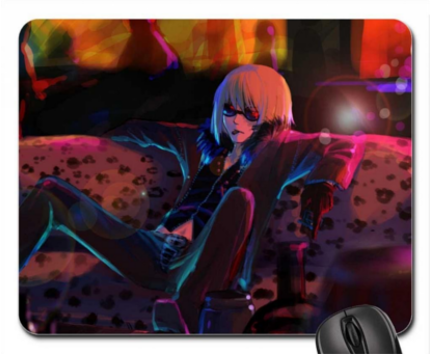 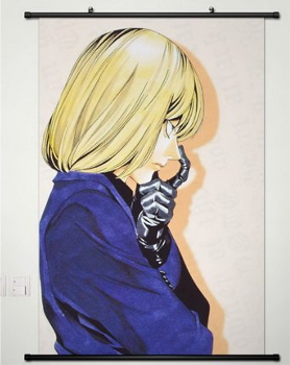 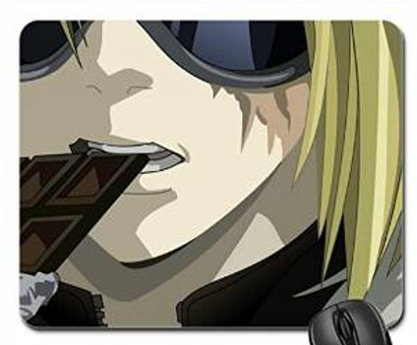 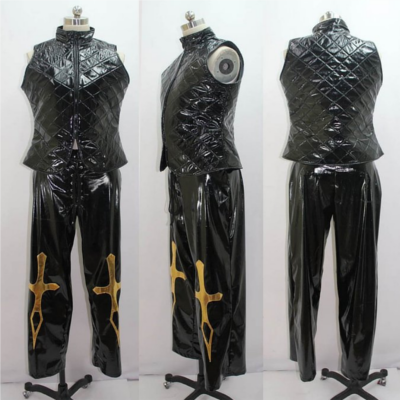 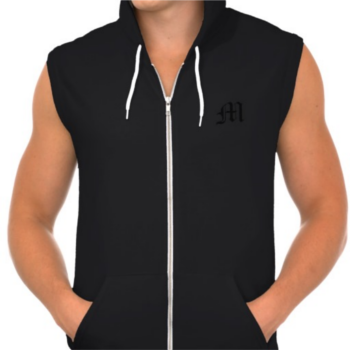 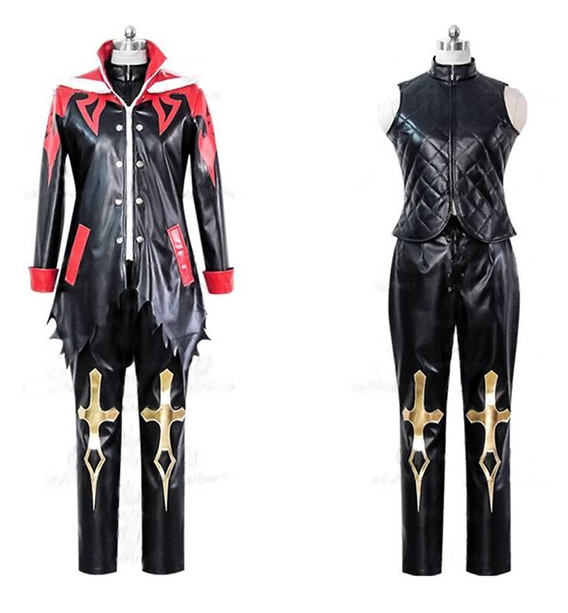 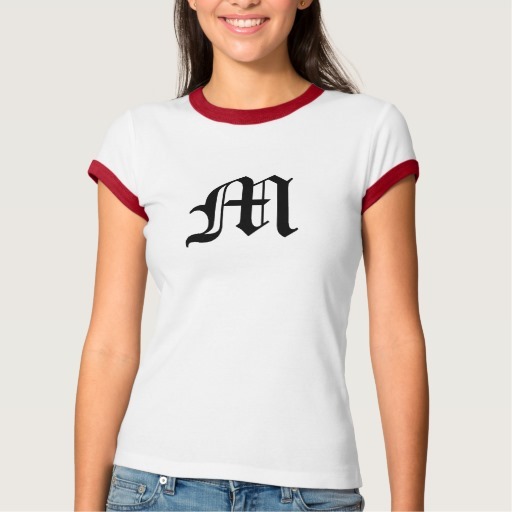 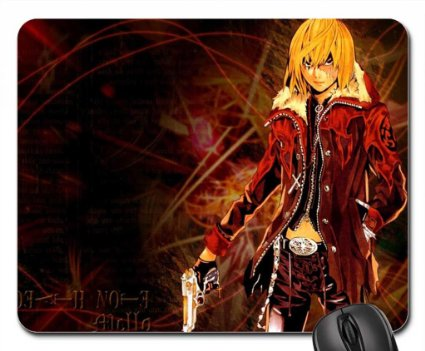 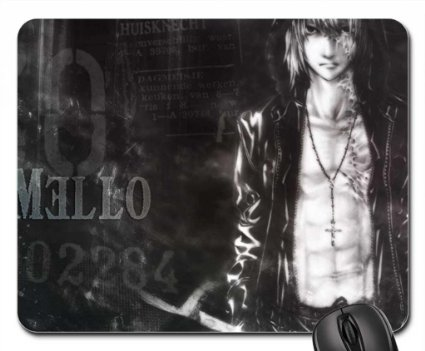 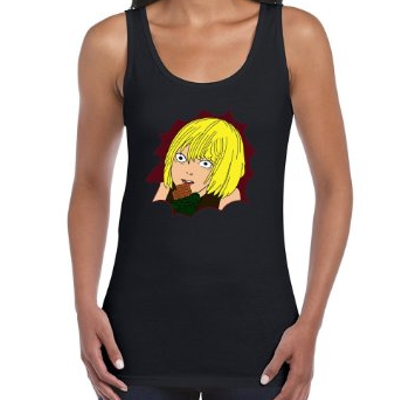 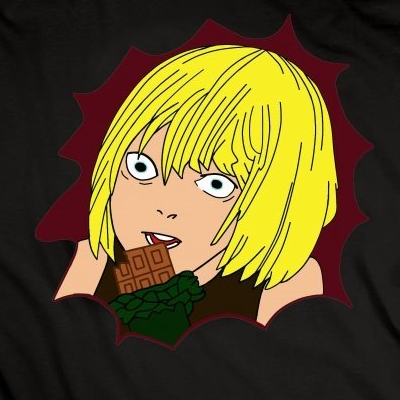 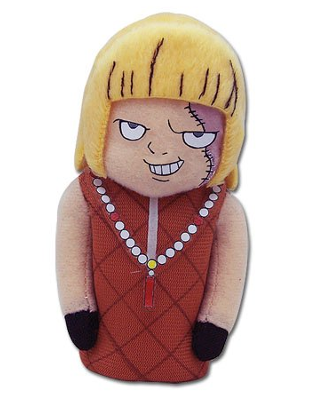 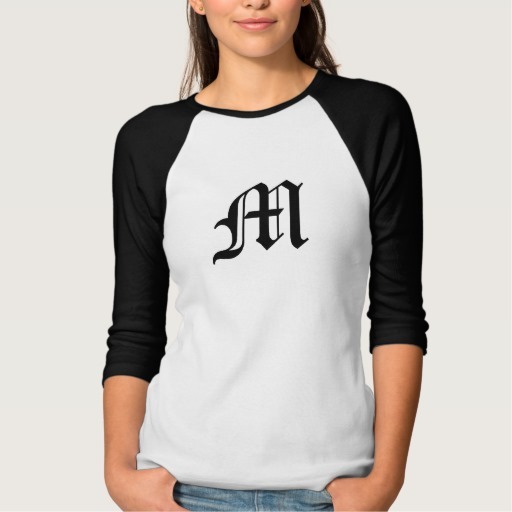 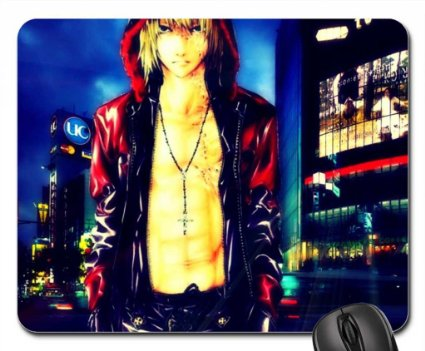 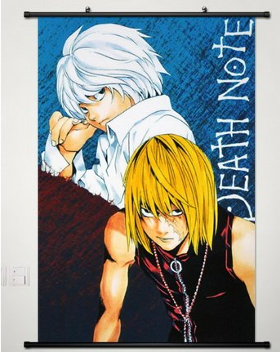 Or here looking for gift ideas for a Mello Death Note fan? 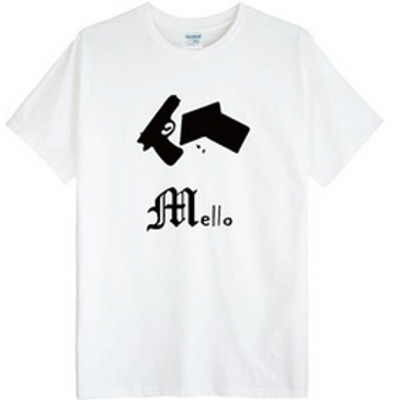 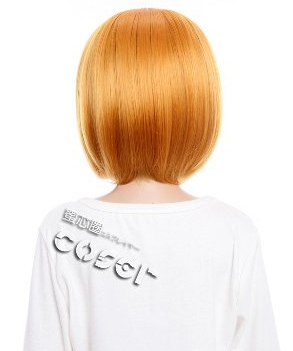 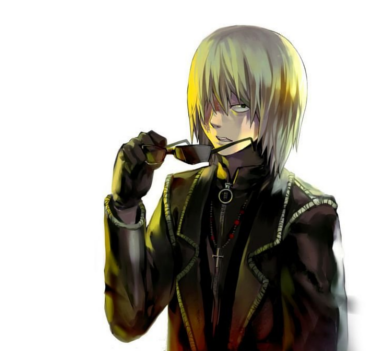 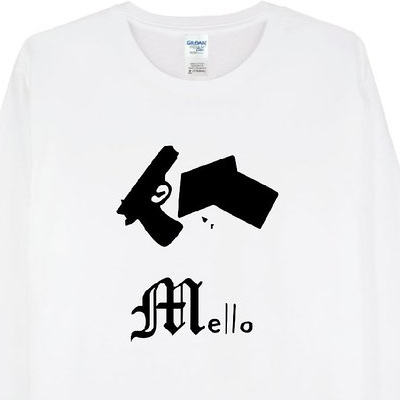 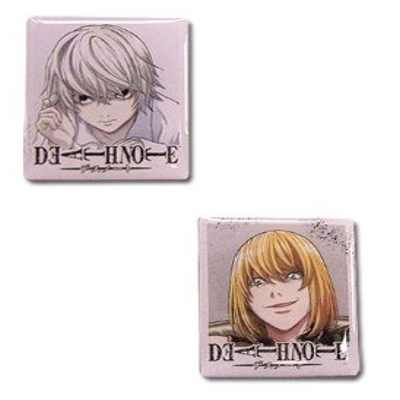 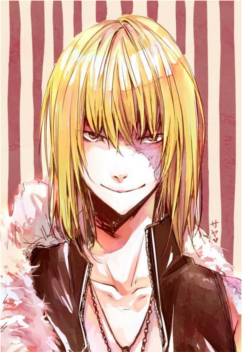 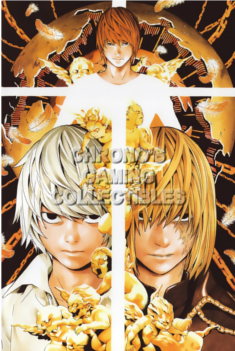 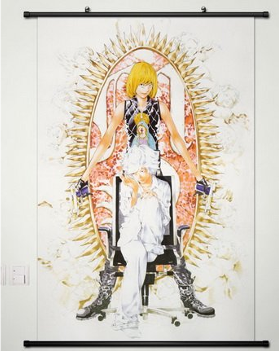 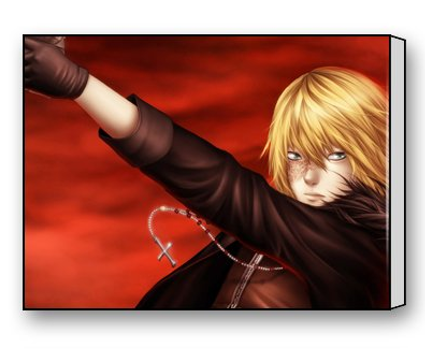 Keep up to date with Death Note Mello news and check out the collection of Mello merchandise below.